HYDRATING: Enriched with Neroli essential oil and Rosehip botanical oil for perfect hydration and comfort throughout the day. 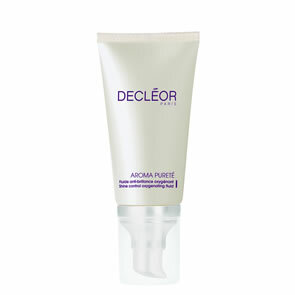 ANTI-POLLUTION: Boosted with Moringa extract, this cream is perfect against dull skin. 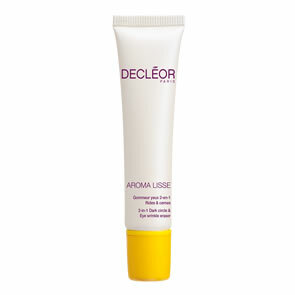 Apply it in the morning and in the evening to a cleansed face and neck, after Aromessence Neroli Amara oil-serum.